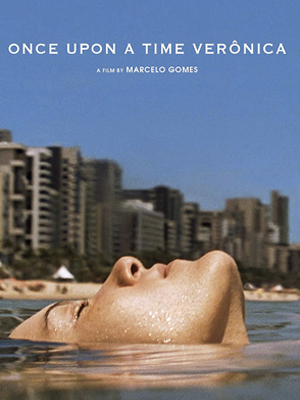 Veronica, 26, lives in Recife, the most violent city in Brazil. Her life is filled with fleeting love affairs and passing romances. As her father feels his death approaching, he asks a favor: that she finds true love before he passes away.